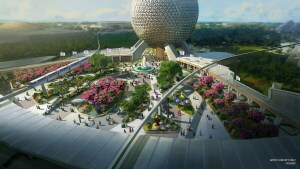 According to Chip and Co. Construction has begun on the Ratatouille Attraction in Epcot. It began on Wednesday Sept 20th. Now the obviously question is why aren’t we able to see anything then? That’s because all the work so far is going on behind the scenes and isn’t visible to park guests. This comes right after the news yesterday that the land has been cleared for the Guardians of the Galaxy Coaster also in Epcot. 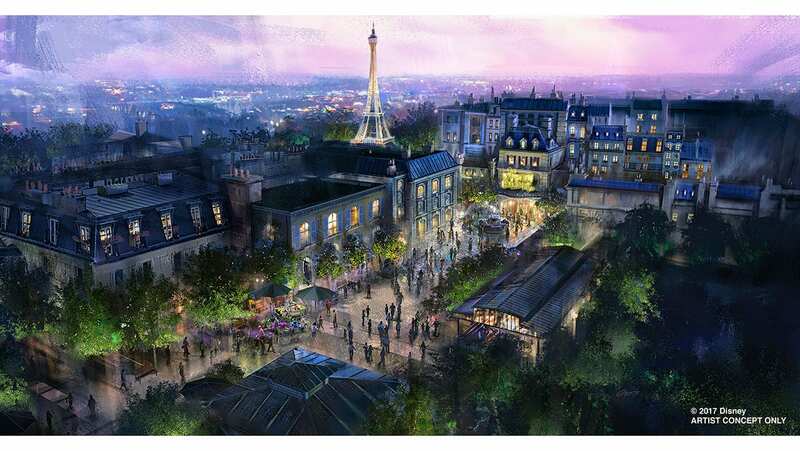 What we do know from D23 Expo is that the Ratatouille attraction will be part of a new area in the France Pavilion, behind and in between the existing France pavilion and Morocco. 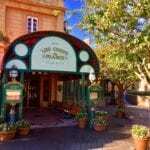 All signs point to is being pretty much a carbon copy of the existing Ratatouille attraction in Disneyland Paris, although we’re hoping it improves on the existing version and tweaks the few flaws it has. We also know that the Ratatouille attraction will be completed before October 2021, in time for the 50th Anniversary of the Walt Disney World Resort. As of now we don’t have an exact date however. Some are reporting it will take 4 years, which would bring us right up to the 50th Anniversary celebration. 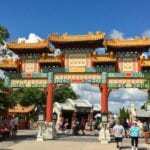 I find it to be absurd for one attraction, some shops and maybe a dining option to take 4 whole years to build, considering it took less than 3 1/2 years to build ALL of Epcot!! We should have a better idea in a few months when we start to see some exterior progress on the attraction. 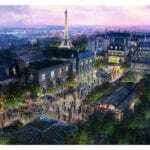 I want to know what you think about that the construction has begun on Ratatouille attraction in Epcot. 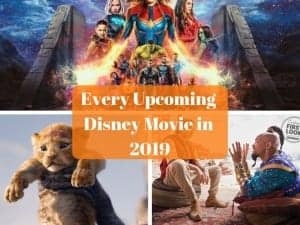 Are you excited that it’s coming to Epcot? 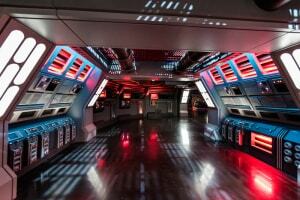 What attractions are you most excited for that’s coming to Walt Disney World for the 50th Anniversary? Let us know in the comments section below!